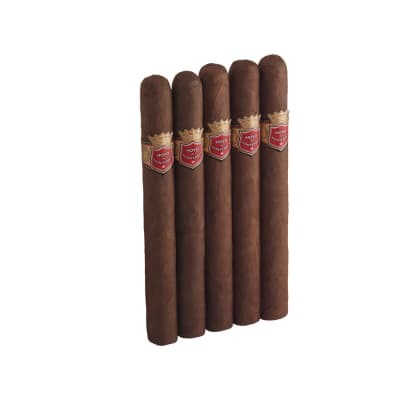 The Punch Punch offers an affordable, medium-bodied smoke in a classic Lonsdale shape cigar. 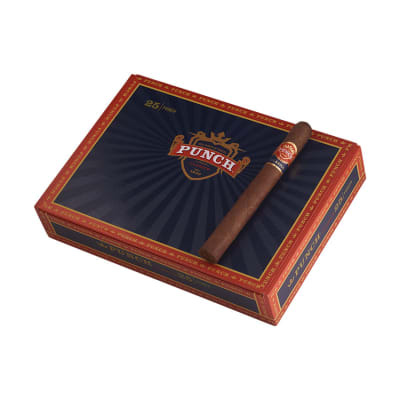 Made with Punch's classic blend of rich Honduran, Nicaraguan and Dominican tobaccos covered in a flawless Ecuadorian-grown Sumatra wrapper. 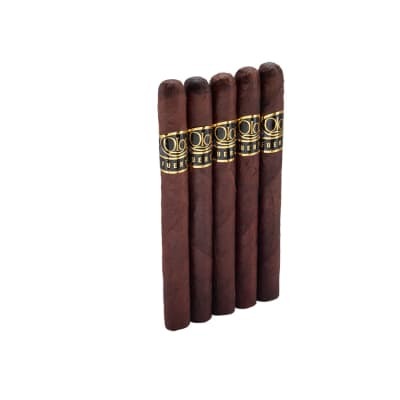 A wonderful afternoon or evening cigar. Took 35 years for me to finally find my favorite. While vacationing in Nice France with my brother-in-law,Tom Warburton; we stumbled upon a great smoke shop and the owner introduced us to "Punch Punch". It became our "three a day cigar" while on our European trip and it solely occupies my humidor at home and work.I get up and smoke a Punch and along with a good cup of espresso and all is well in the Wadsworth. 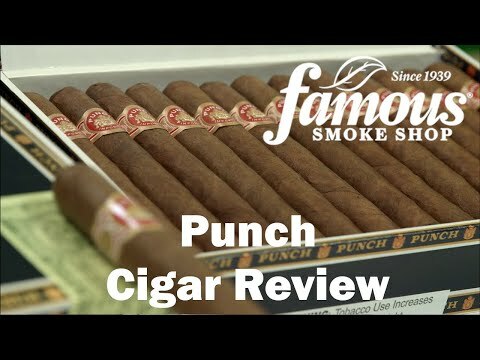 My thanks to the owner of Flamme Et Fumee in Nice France for showing us this cigar line from Punch. What a wonderfully relaxing smoke. 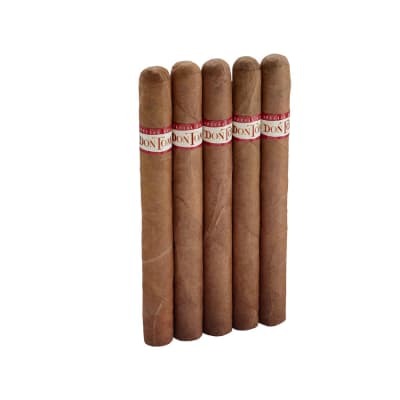 Everyone should keep a few of these in their humidor. 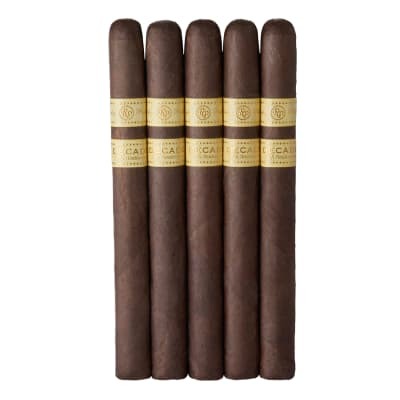 A great smoke at a bargain price.